Geist area homes for sale. Geist is located on the northeast side of Indianapolis and features Geist Reservoir and the Fort Benjamin Harrison area. 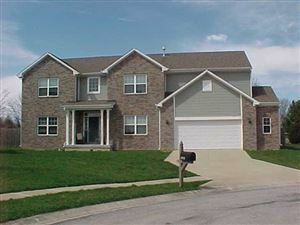 See Homes for Sale in the Geist Area.